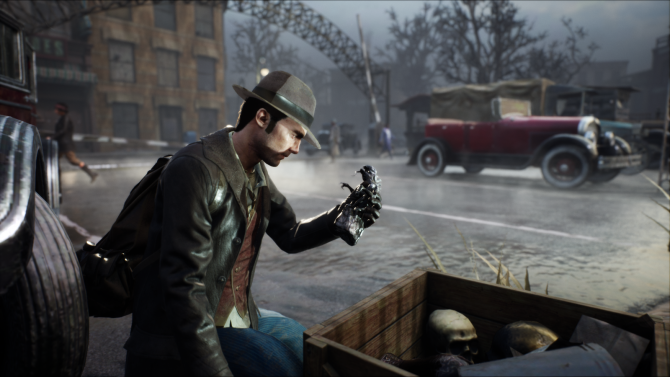 The Sinking City is an ambitious yet well-executed video game foray into the sinister world of Lovecraftian horror. 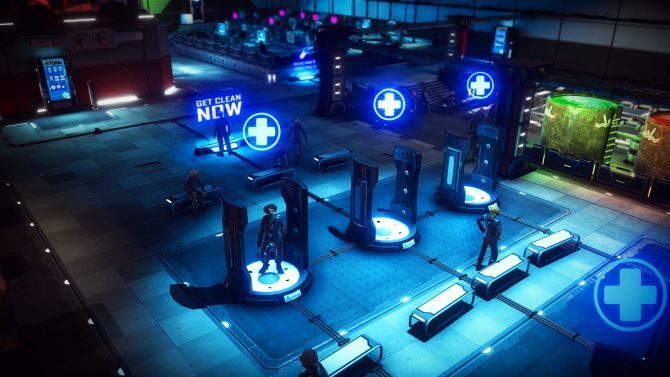 Warhammer 40,000: Inquisitor - Martyr will receive Update 2.0, which reworks many in-game systems, on May 28. 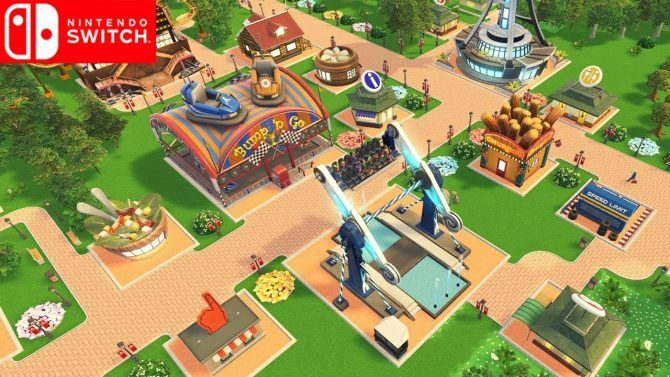 Paranoia: Happiness is Mandatory is set to release sometime later in 2019. 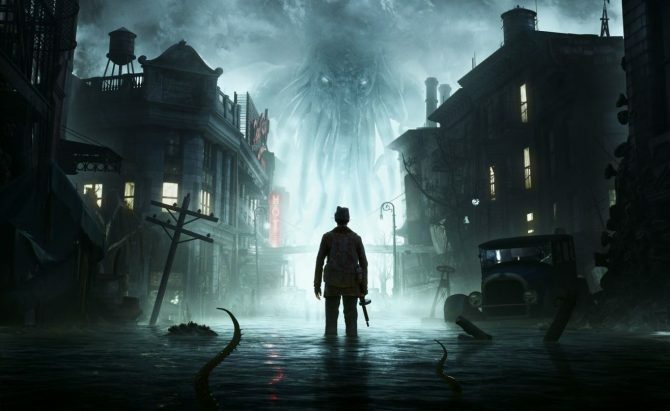 The Sinking City has been pushed back until June 27 by Frogwares and Bigben Interactive because March is densely packed with other big releases. 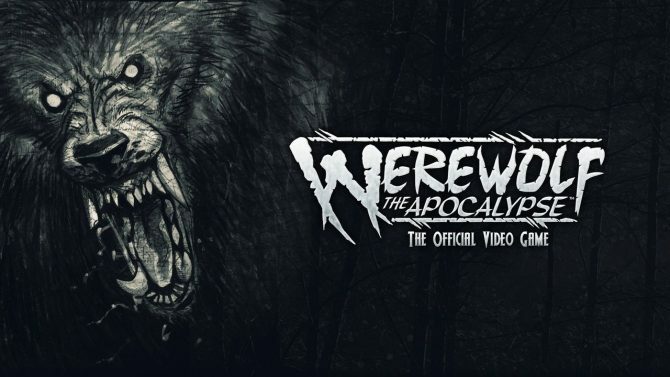 Bigben Interactive is now in charge of publishing and distributing Werewolf: The Apocalypse - Earthblood, which hits PC and consoles in 2020. 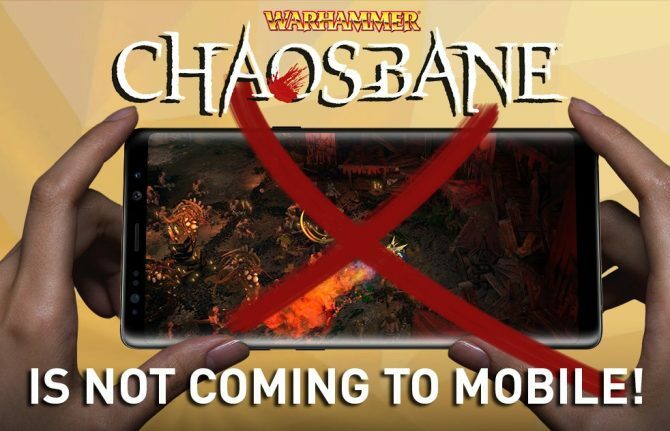 Warhammer: Choasbane finally received an in-depth video about gameplay and the soldier class following a tweet calling Diablo Immortal out. 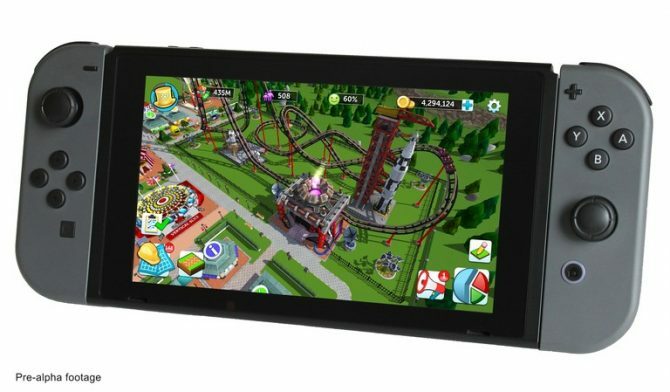 British publisher Bigben Interactive has acquired its third (and last) studio of 2018: France-based racing game developer Kylotonn Racing. 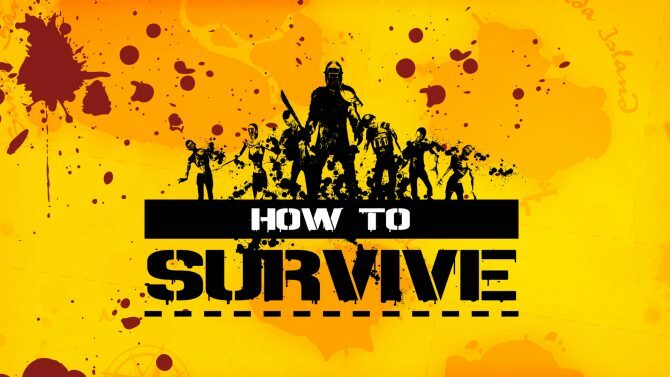 Bigben Interactive has acquired French developer Eko Software, known for How to Survie, Rugby 18, and the upcoming Warhammer: Chaosbane. 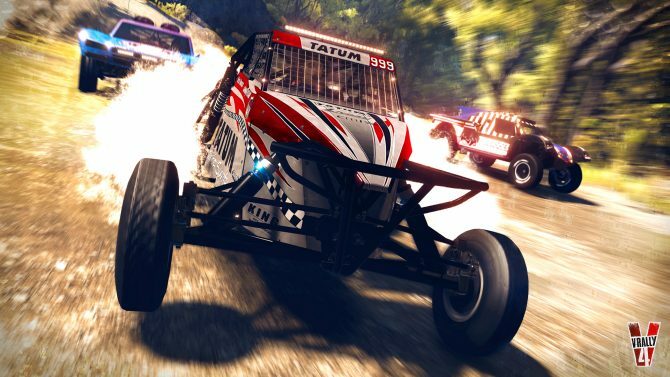 V-Rally 4 brings multiple ways to race onto PlayStation 4 and Xbox One with a new launch trailer from Bigben and Kylotonn. Frogwares Games and Bigben Interactive released a brand new gameplay trailer for their upcoming PC, PS4, and Xbox One title The Sinking City. 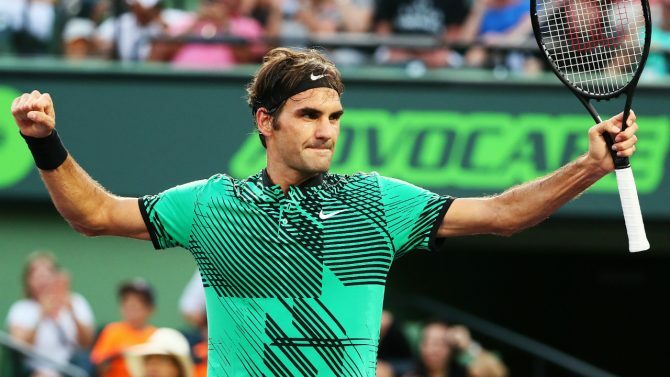 Tennis World Tour falters in just about every aspect bringing players a disappointing, unsatisfying and monotonous experience. 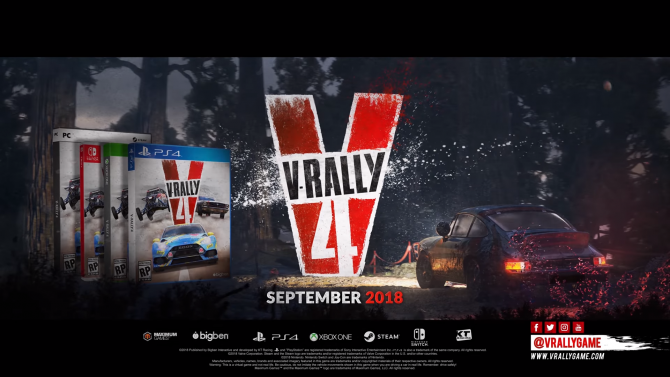 V-Rally 4 received a new trailer today highlighting its V-Rally Cross and Buggy modes, and we also learned that the Switch version has been delayed. 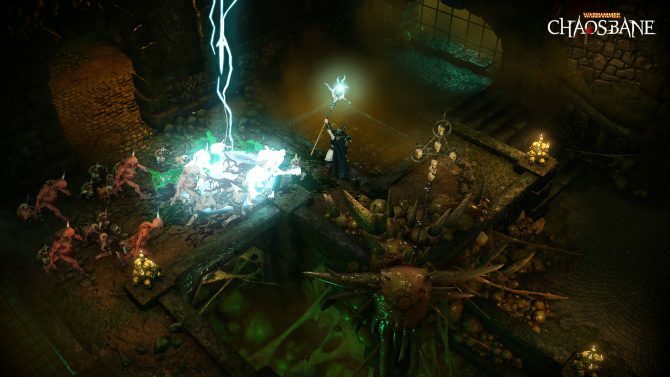 Bigben Interactive and Eko Software announced fantasy action-RPG Warhammer: Chaosbane for PC and consoles today. 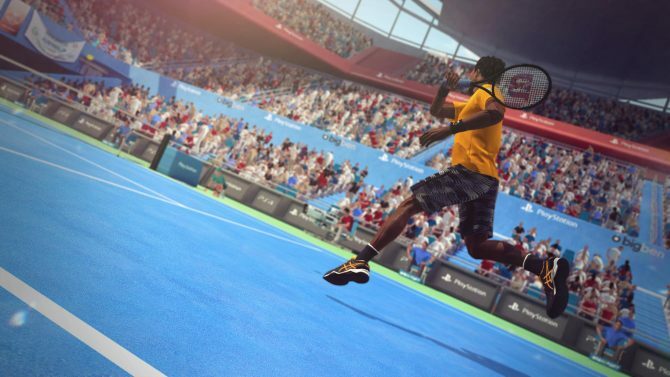 Breakpoint and Bigben Interactive released Tennis World Tour on PS4 and Xbox One today, but it lacks one key feature: online multiplayer. 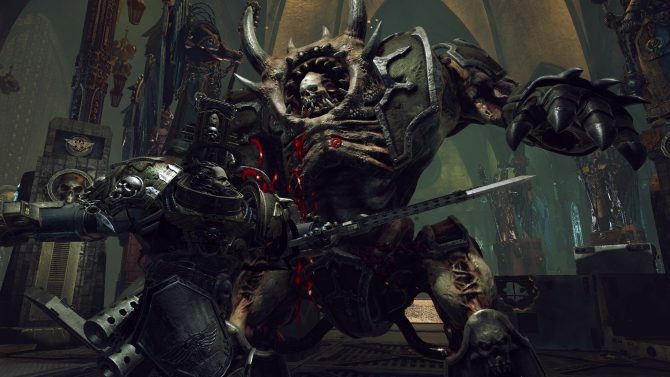 NeocoreGames has announced that Warhammer 40,000: Inquisitor - Martyr for PC, PS4, and Xbox One has been delayed until June 5. 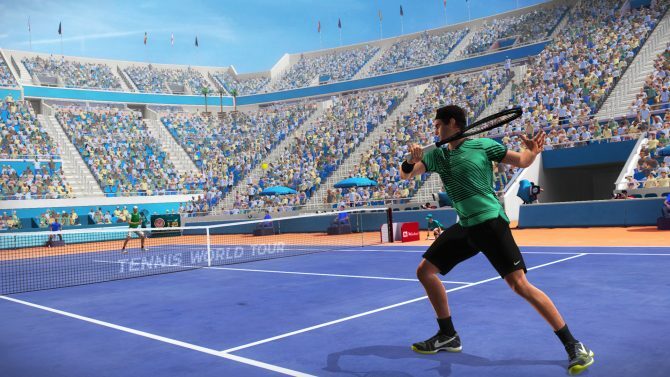 A new video was released for the upcoming PC, PS4, Xbox One, and Nintendo Switch title Tennis World Tour, and it delves into the game's Career Mode. 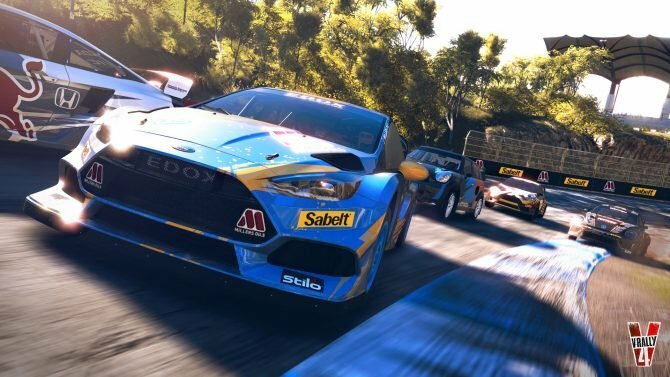 Kylotonn and Bigben announced today that they are reviving the V-Rally series with V-Rally 4 for PC, PS4, Xbox One, and Nintendo Switch this September. 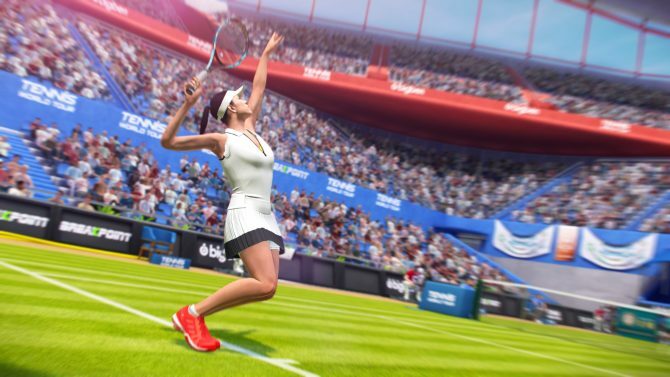 Breakpoint and Bigben Interactive have announced that Tennis World Tour will release on PC, PS4, Xbox One, and Nintendo Switch on May 22.